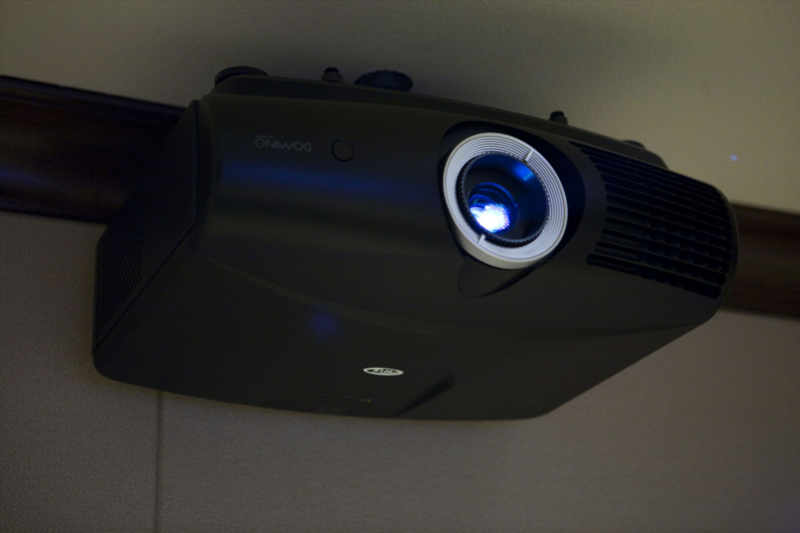 We are the best integrators for your commercial A/V project. professionalism to work within our client’s budget and around their schedule. Your staff needs to be able to operate the system without concerns or confusion. That is why we are here for on-site training and maintenance. 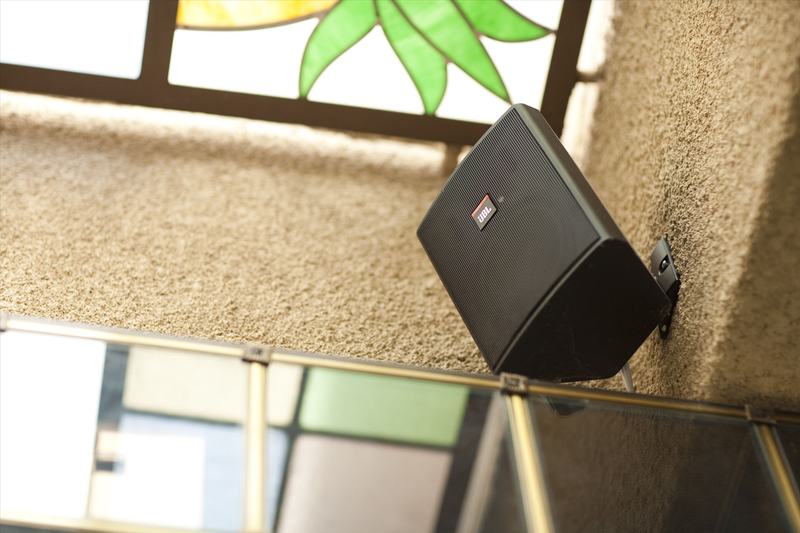 At Audio Video Specialists we specialize in the sales, design, installation and maintenance of dependable systems for houses of worship, conference rooms, retail spaces, office spaces and lounge/lobbies. 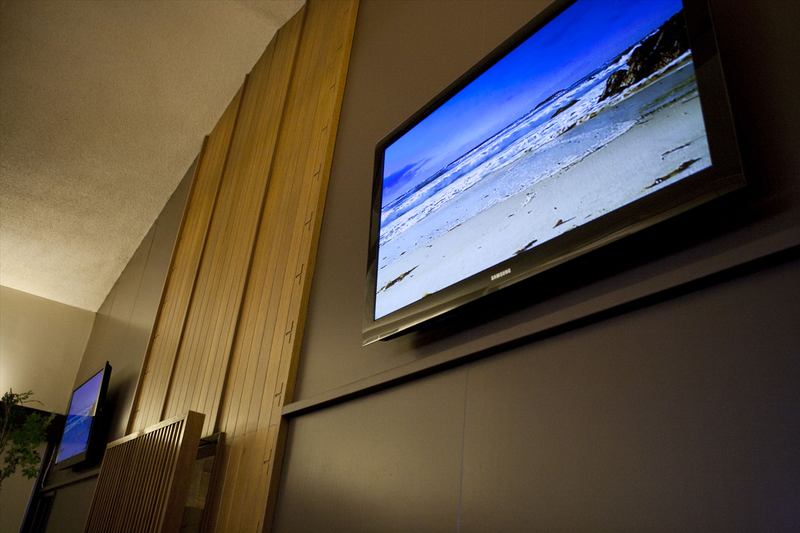 Whether you’re shopping for a new Flat Panel or just have questions, we are here to help. 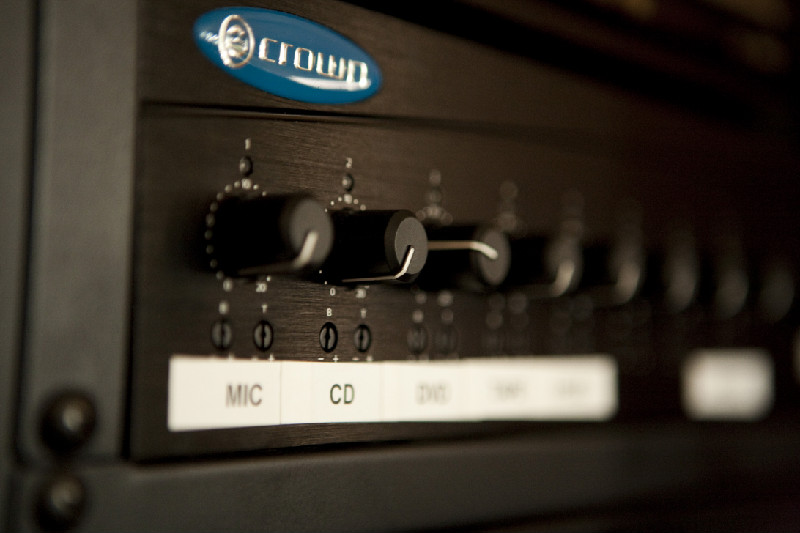 We can expertly and professionally handle ALL of your audio/video needs. 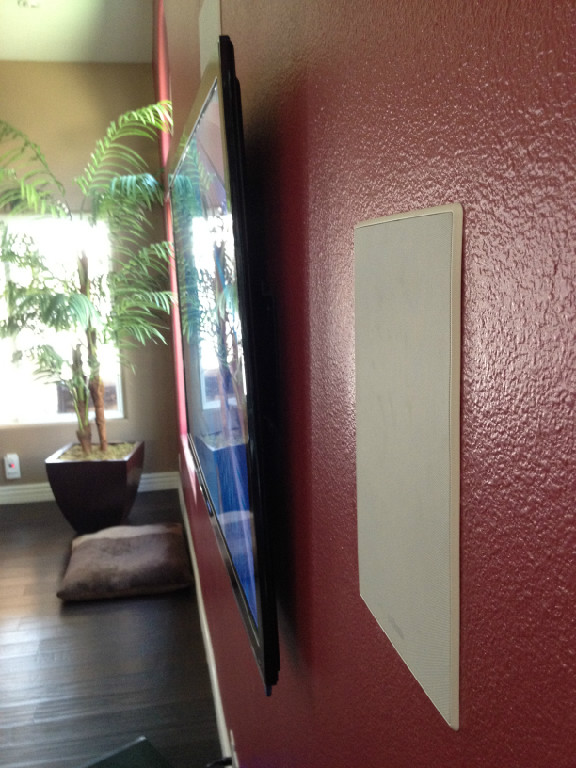 From Home Theater Systems, Flat Screens, Wall Mounts, Patio speakers and Surveillance Cameras we do it all. We also offer FREE in home quotes! Our installation team is punctual, friendly and courteous. 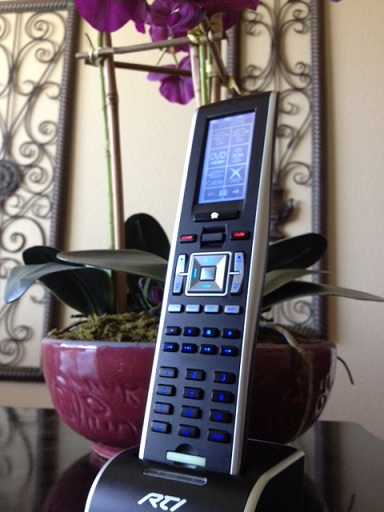 They are tooled with the latest technology to ensure an efficient and clean installation every time. Please call us and see what we can do for you! Let Us Be Your A/V Specialists! In a commercial environment the system has to work every time and the entire staff needs to be able to operate the system without concerns or confusion. With over 70% of our business coming in the commercial sector we have the knowledge and professionalism to work within our client’s budget and around their schedule. We provide 90 days of on-site training for all new staff members as well as maintenance packages to ensure the longevity of the equipment. 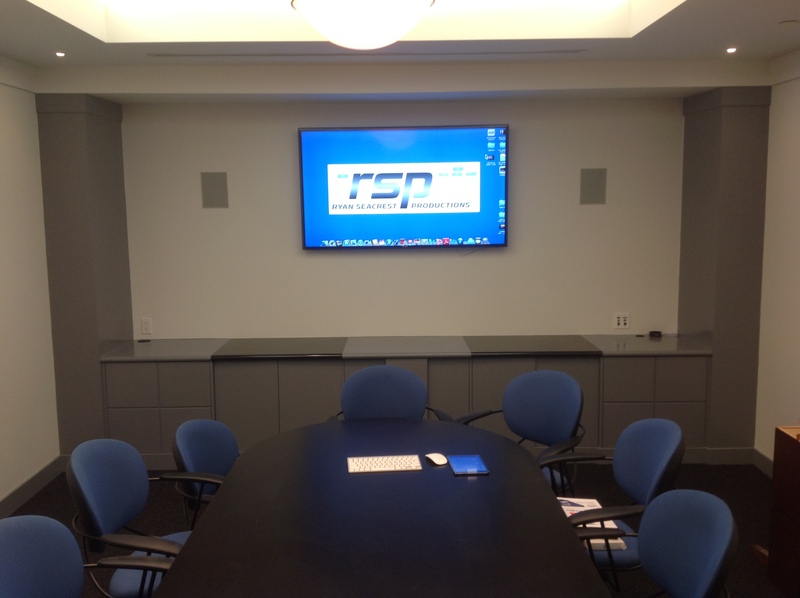 No matter what size the project I guarantee we are the best integrators for your commercial A/V project. 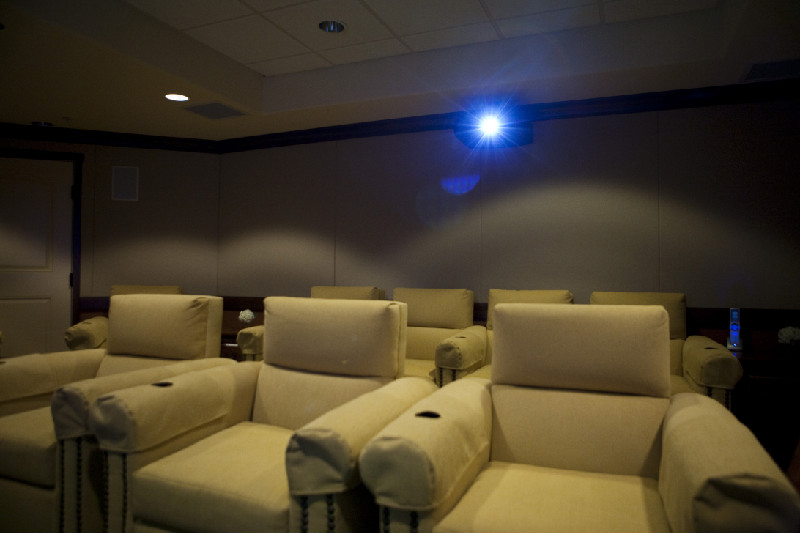 At Audio Video Specialists we specialize in the sales, design and installation of home theatre systems, home automation, structured wiring, security cameras and whole house music systems.We take great pride on high quality, dependable and simple to use systems. Our team has the knowledge and experience to design, build and install a system for you from start to finish that not only fits within YOUR budget but will exceed your expectations every time you use it; whether it be just hanging a TV on the wall in your bedroom, installing a dedicated home theatre system that is controlled by the push of a button or installing a whole house music system, I guarantee you will be pleased with our install. We sit with every client and begin the design phase where we discuss what the intended use of the system is, who will use the system, what are potential future upgrades desired and most importantly the budget. 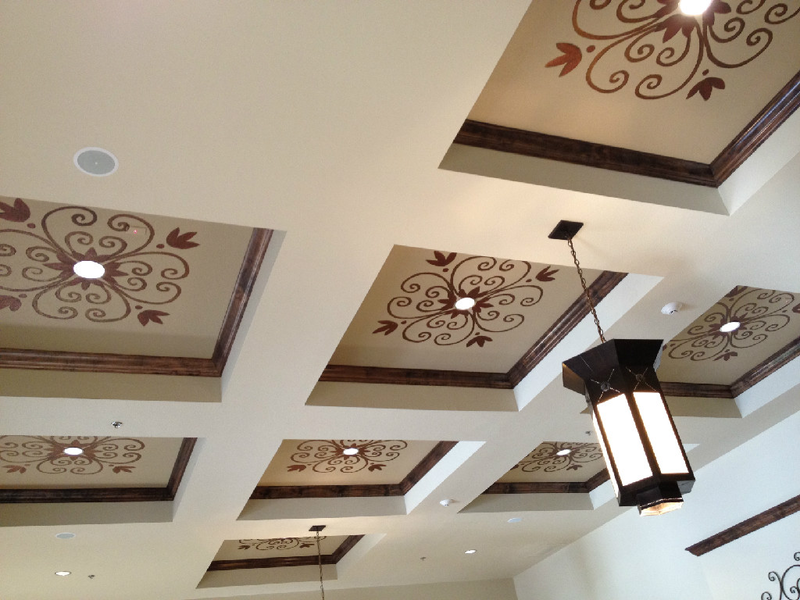 Browse our gallery and see the excellent craftsmanship we proudly use on all our installations. No project is too big or too small for our skilled technicians!